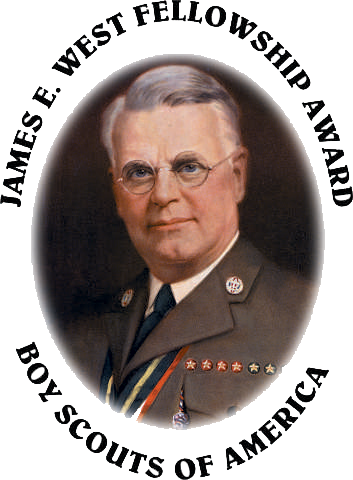 Leave a legacy by contributing to the James E. West Fellowship Award. This award nationally recognizes individuals who contribute $1,000 or more to the South Florida Council’s Endowment Fund. Donors may make a gift in their own name or in honor of someone else. This contribution is in addition to, and doesn’t replace, a donor’s annual gift to the Friends of Scouting campaign. Endowment is a crucial part of how Scouting is funded and provides a stable, permanent source of income. Endowed funds are invested over the long-term and earnings are used to support council operations. Fellowships can be provided in memory or in honor of someone else. You may want to honor an Eagle Scout, parent, graduate, scoutmaster, volunteer, or a loved one.